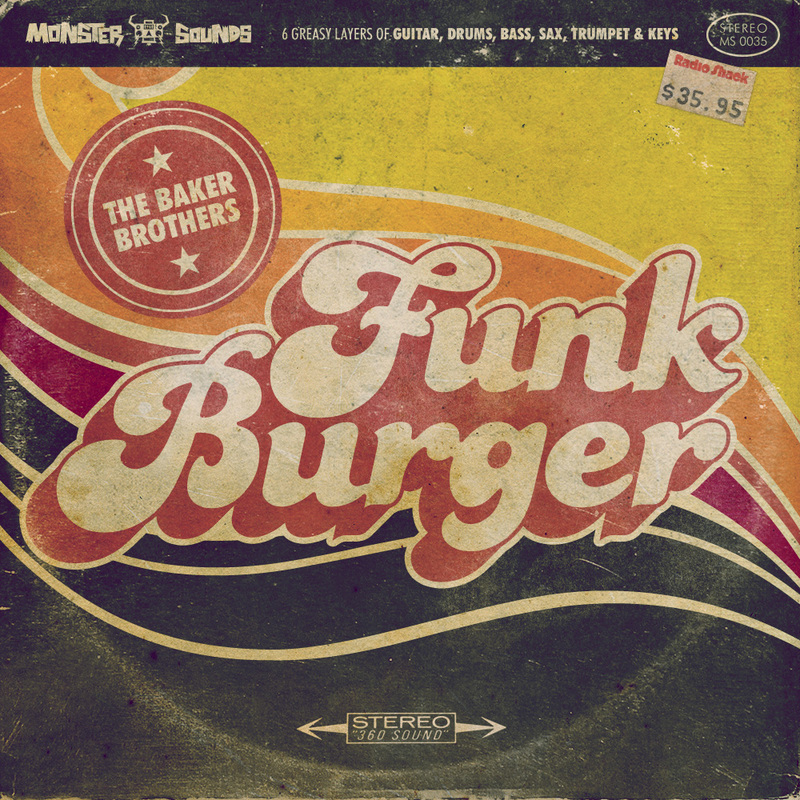 An album of covers from our favourite Funk and Soul artists. 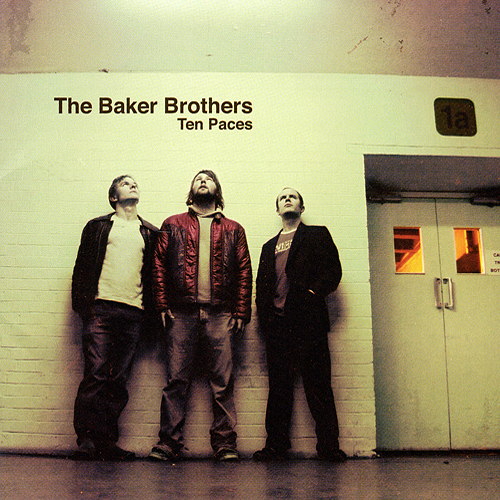 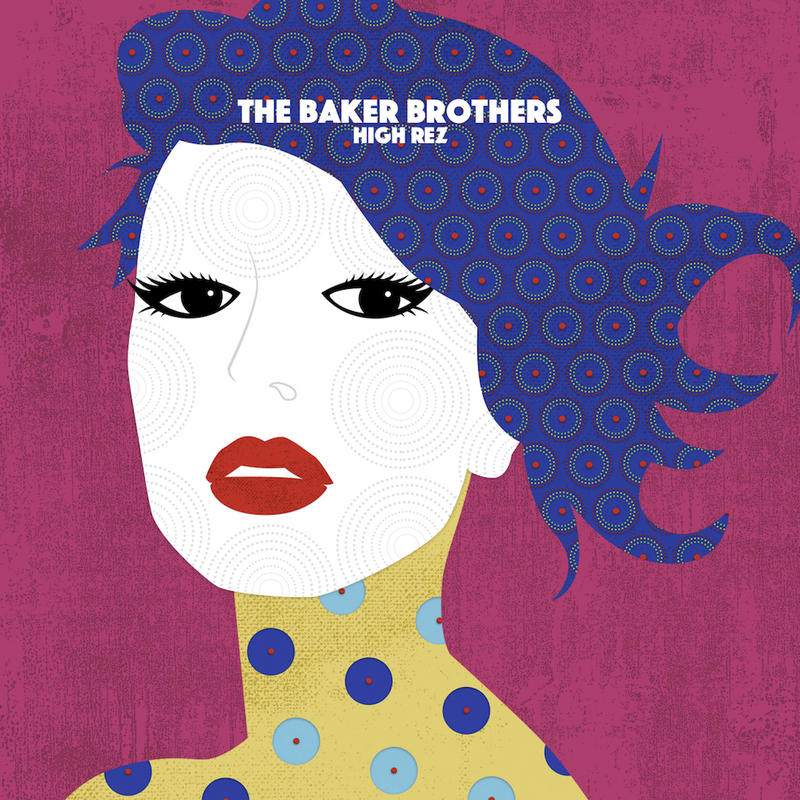 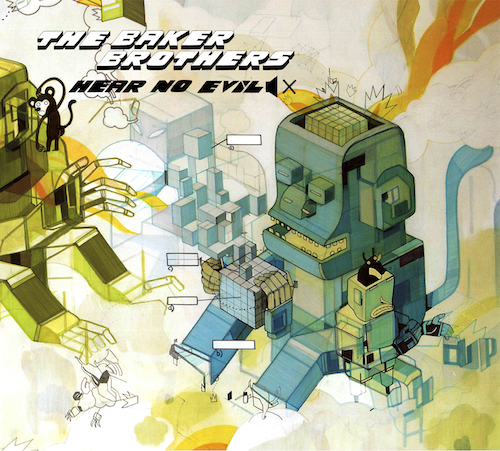 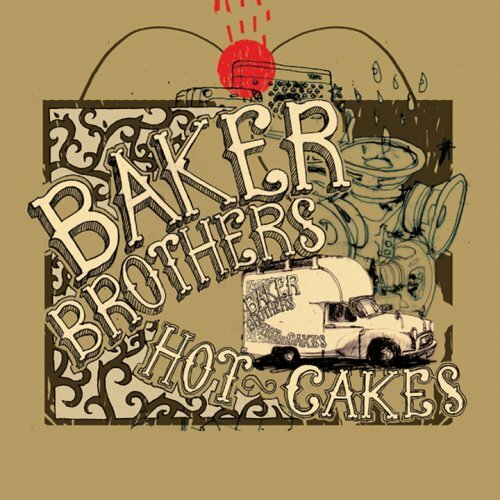 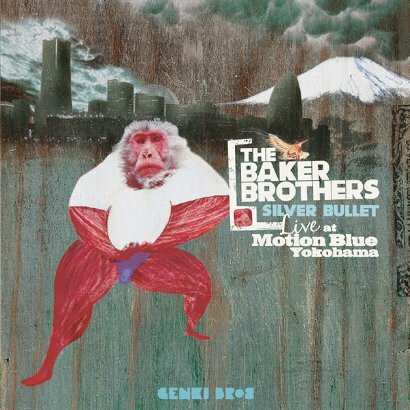 2008 Release from The Baker Brothers. 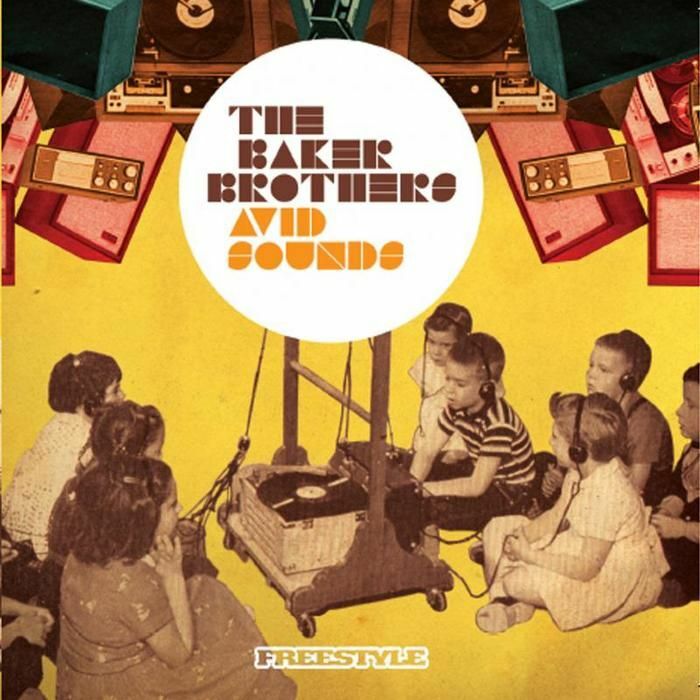 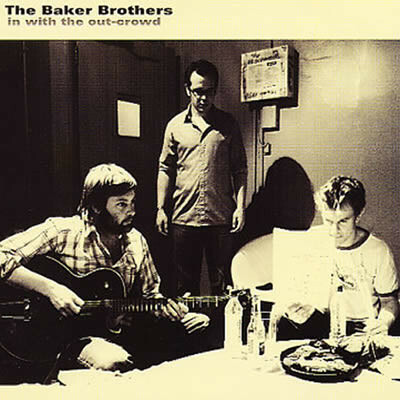 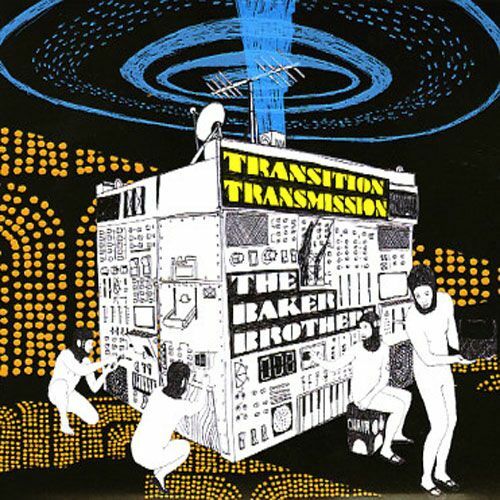 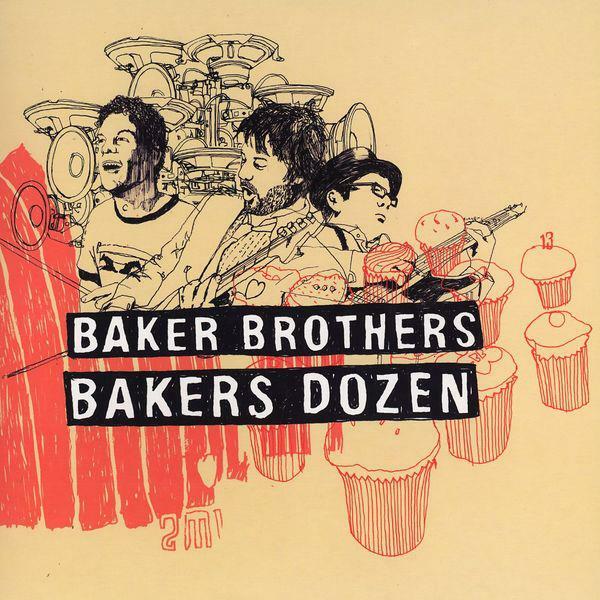 The Baker Brothers Debut Release. 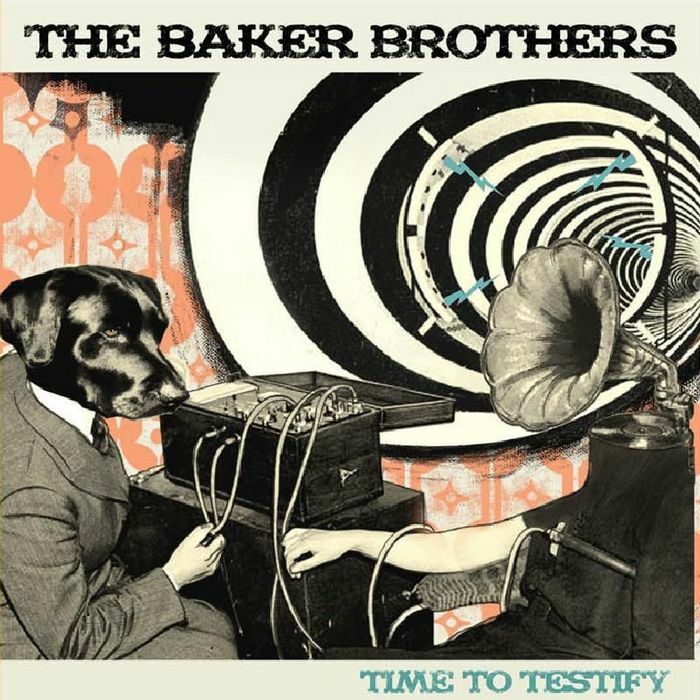 2013 Live Album from the "Time To Testify" Tour. 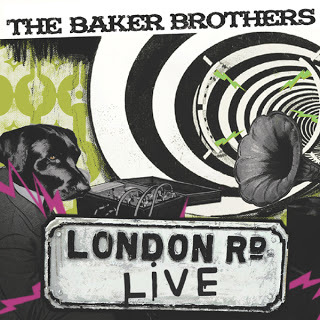 The 2010 Live album from the Avid Sounds Tour. 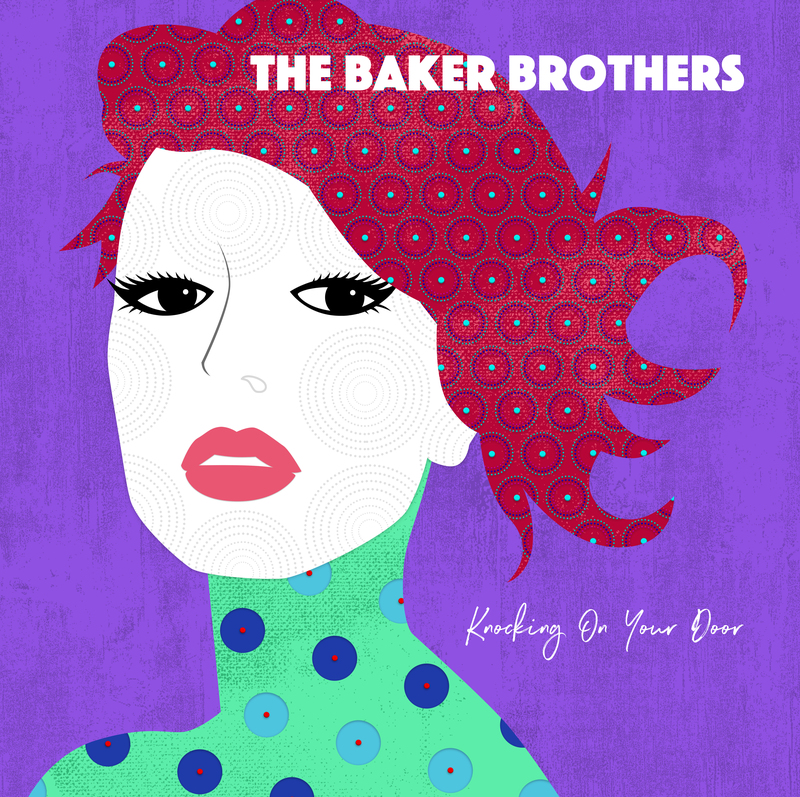 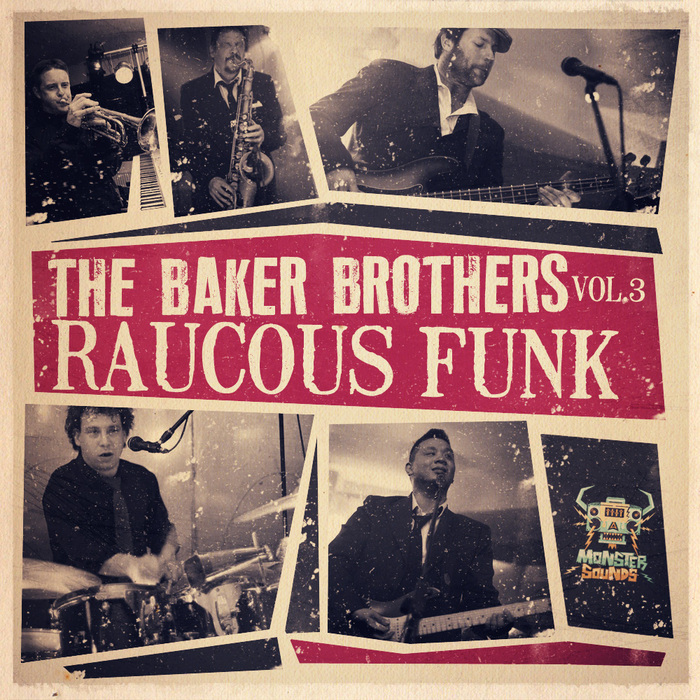 The Album features The Baker Brothers Large Band!